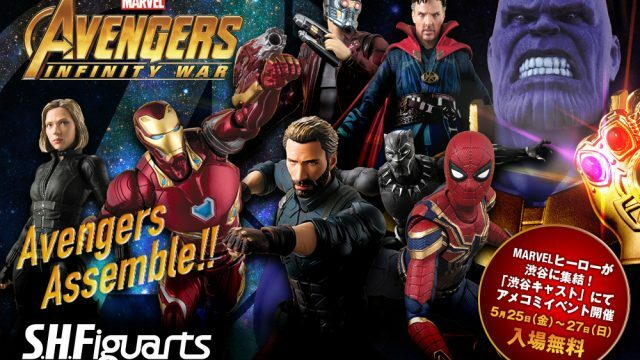 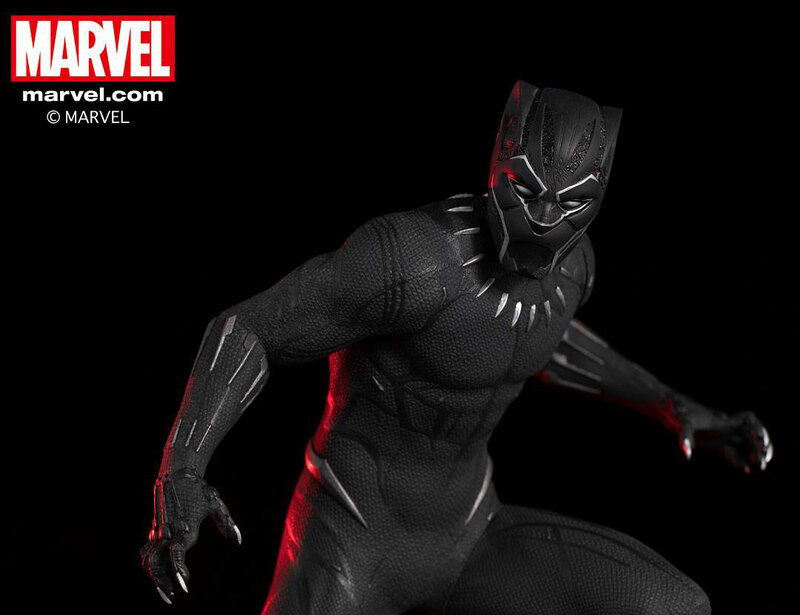 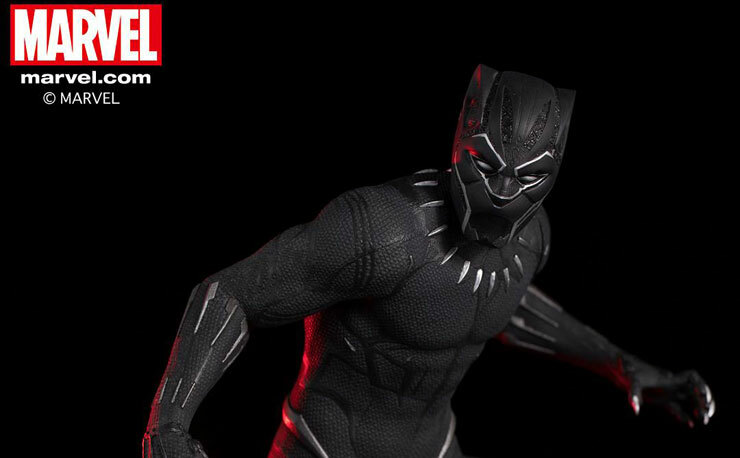 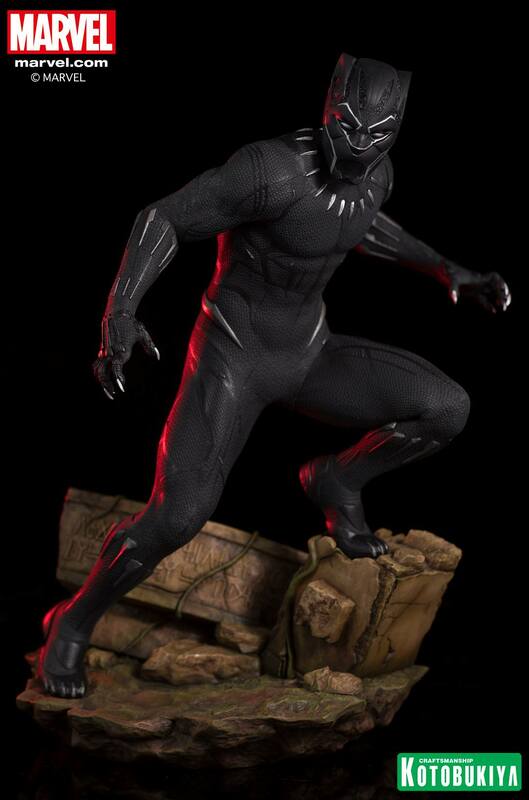 With Marvel’s Black Panther about to make his big screen solo debut when the film hits theatres next month, Kotobukiya has added the clawed superhero to the ARTFX line with this Black Panther 1/6th Scale Statue that’s on the way. 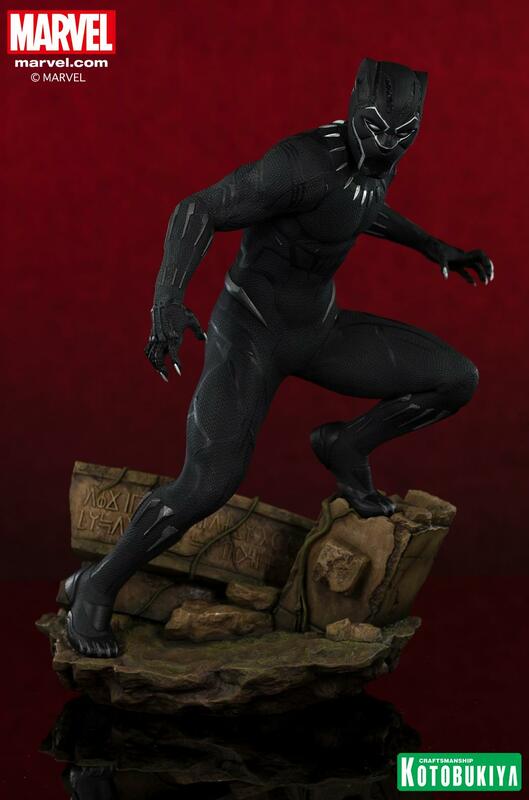 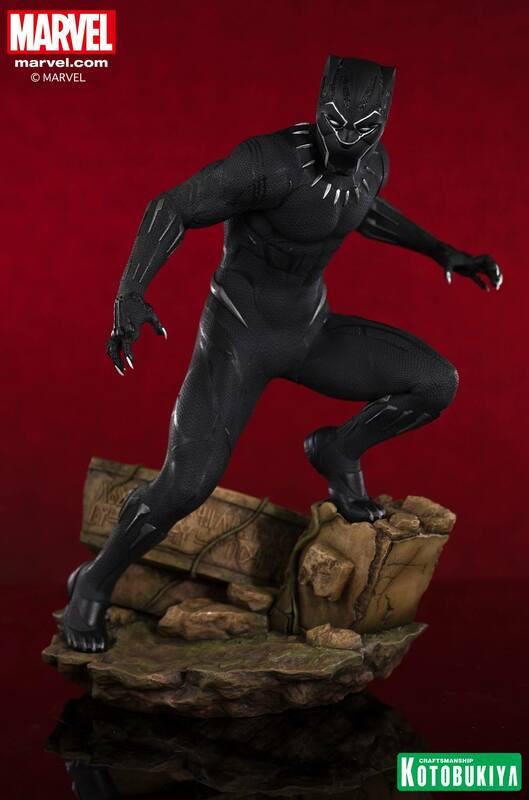 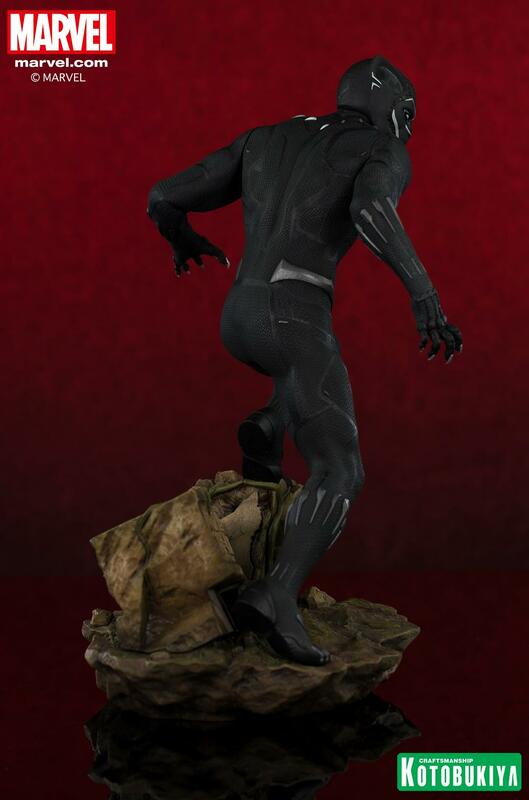 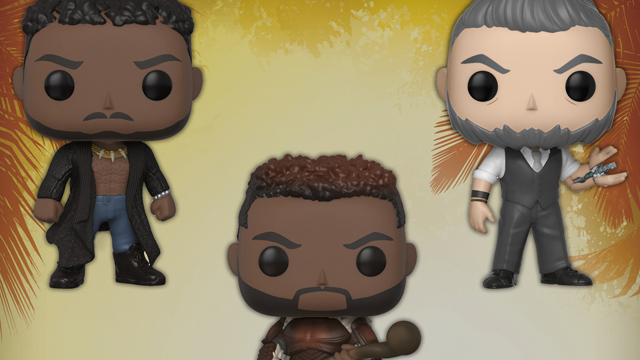 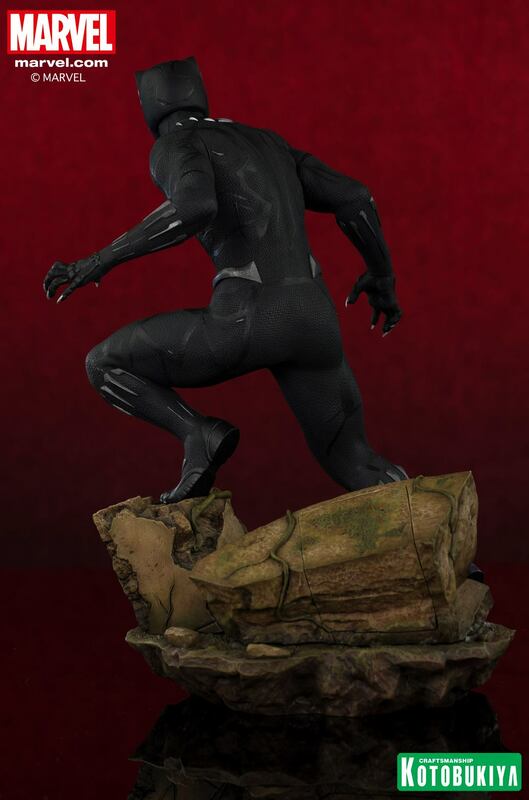 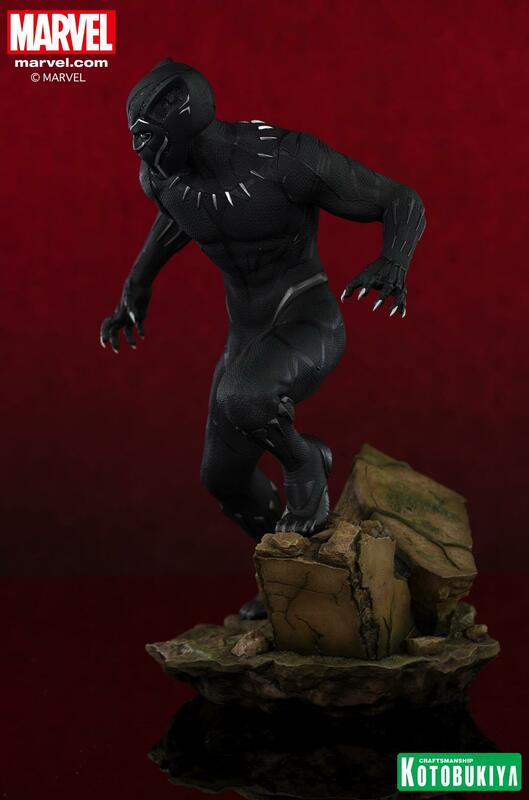 Set to release this summer around August 2018, the Black Panther ARTFX Statue stands 12.5″ tall and is poised ready to pounce, while standing atop a Wakandan jungle ruins base. 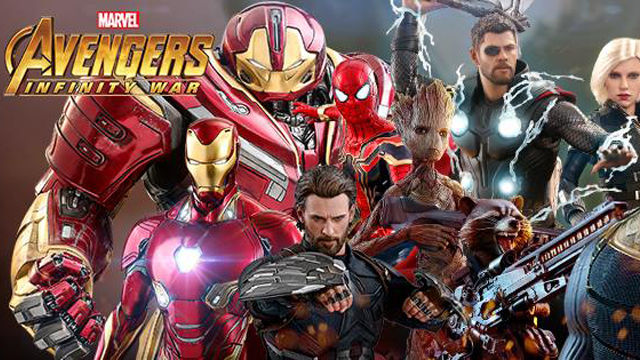 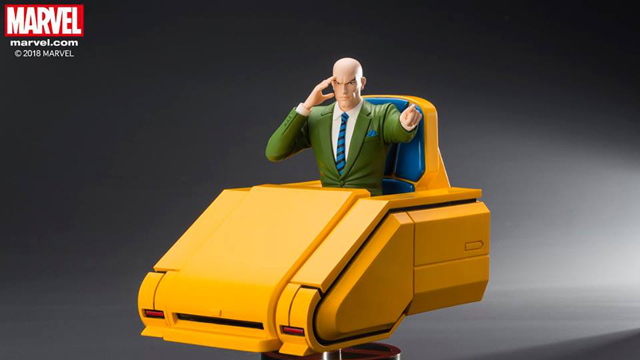 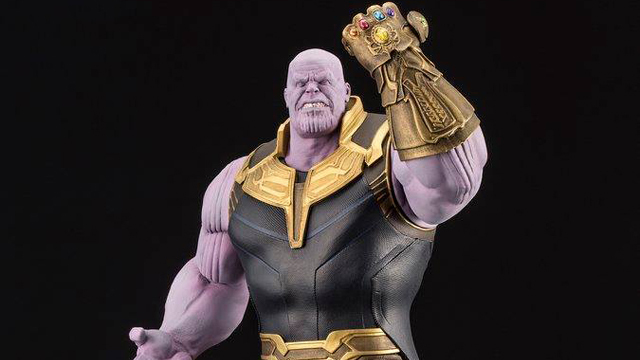 Check out official images from Kotobukiya below with the statue available for pre-order here.